Britain’s highest-ranking naval officer in Nato has warned Islamic State, also known as Daesh, is planning attacks on shipping in the Mediterranean from its new bases in Libya. Vice Admiral Clive Johnstone told British media yesterday that Islamic State is trying to build a navy to wage war in the Mediterranean. “Nato mustn’t think the Mediterranean is just about immigration. It is the spread along the North African seaboard, it is the Daesh entry into Libya, it is the Daesh control of Sirte and other places, which has an uncomfortable shadow over maritime trade and maritime access,” he warned. 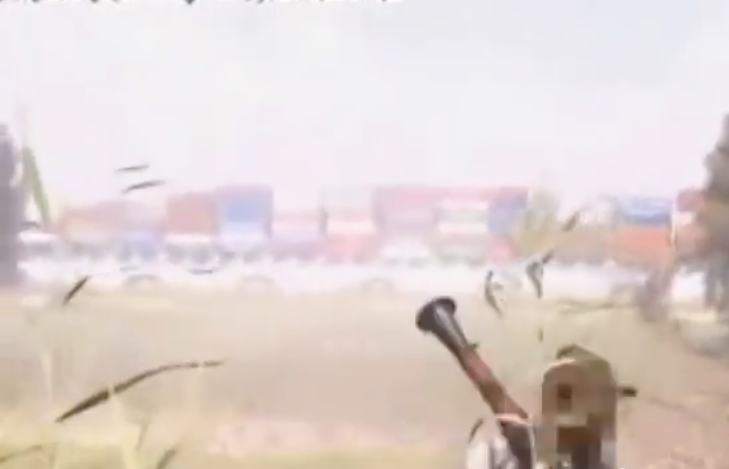 Islamic State militants have in the past been linked to targeting the Suez Canal. The Mediterranean warning comes hot on the heels of a warning that maritime terrorism in Southeast Asia could return this year.